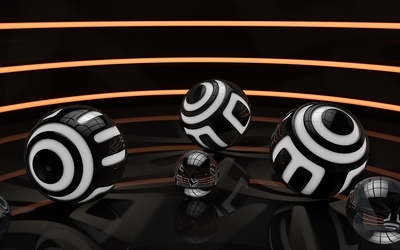 Black and white balls in an orange lit room 3D desktop wallpaper, Orb wallpaper, 3D wallpaper - 3D no. 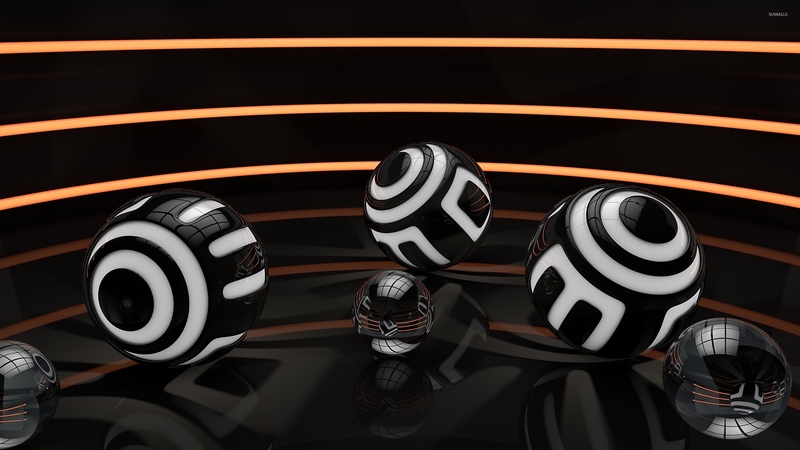 52504. 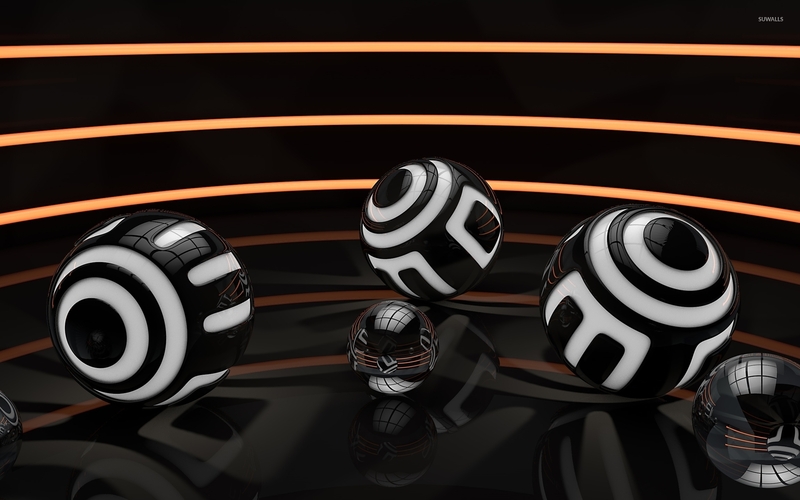 Download this Black and white balls in an orange lit room Orb desktop wallpaper in multiple resolutions for free.